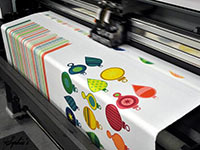 Askwear technology offers customized printing services. Printing process is increasingly important for Apparel, so we keep on printing equipment investment, ensure that we have the world's leading printing technology. We can according to customer requirements ,put pattern clearly printed on the clothing of different fabrics , while receiving special process of printing services.